Hola mi gentes! I hope all is good. 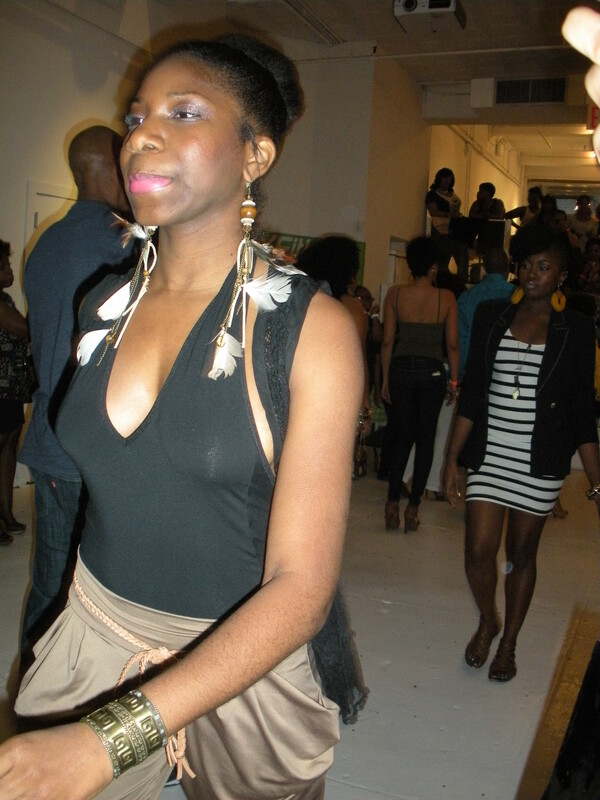 As promised I am sharing with you my experience of NYC Natural’s Night Out event. 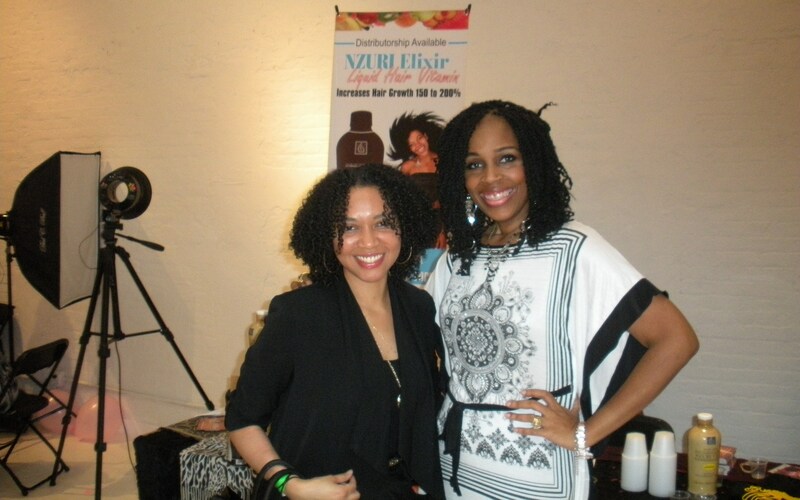 I enjoyed meeting Jane Carter, networking with fellow bloggers, and seeing the gorgeous tresses that were in the room. However, I know that their intentions were good but it fell a wee bit short of my expectations. I don’t mean to offend anyone because that is not what SNC is all about but I must be honest. 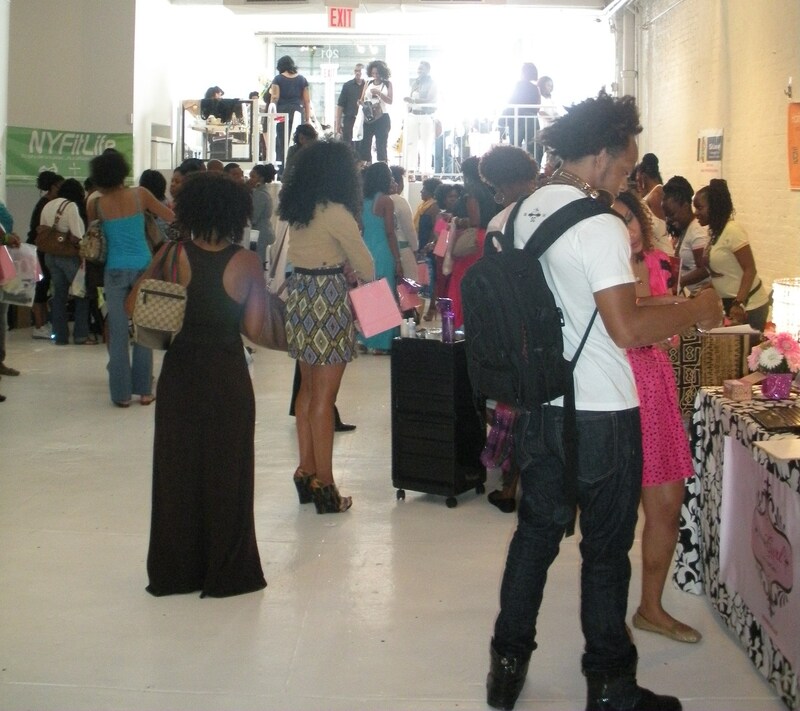 I went thinking that the space (Openhouse Gallery in Soho) would have been bigger, filled with vendors, products and entertainment. 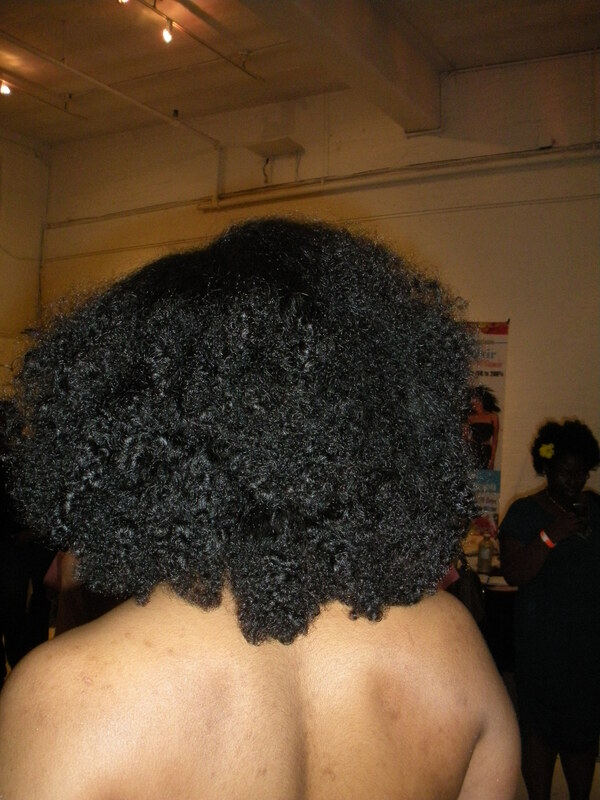 Yet there were only a few natural hair care product lines (Jane Carter and Wonder Curl to name a few) there and the hair show was a quick walk-thru. 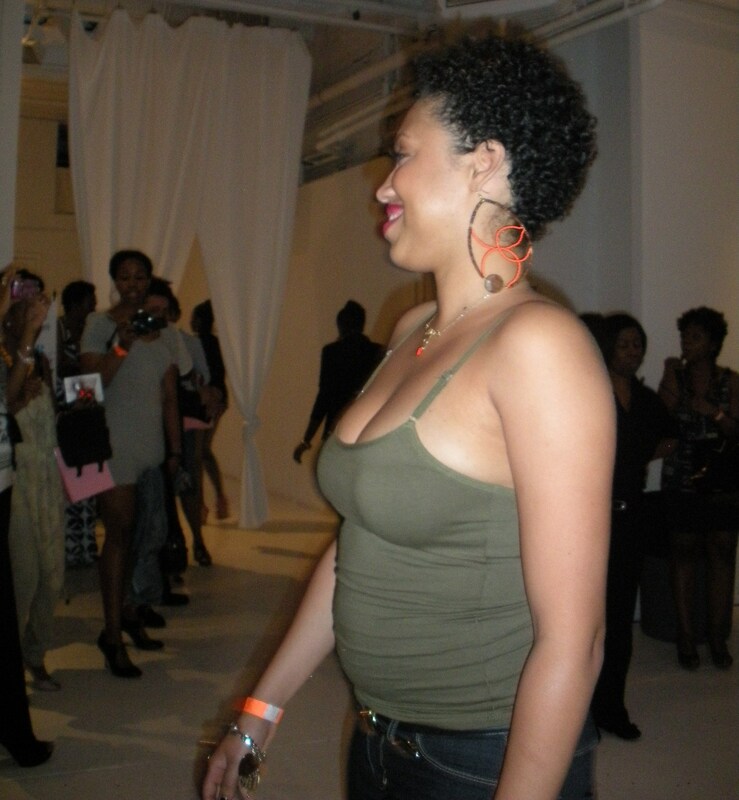 I was able to get a few pics of mega Vlogger Taren916 as she strutted down the walkway rockin’ a cute short ‘do. 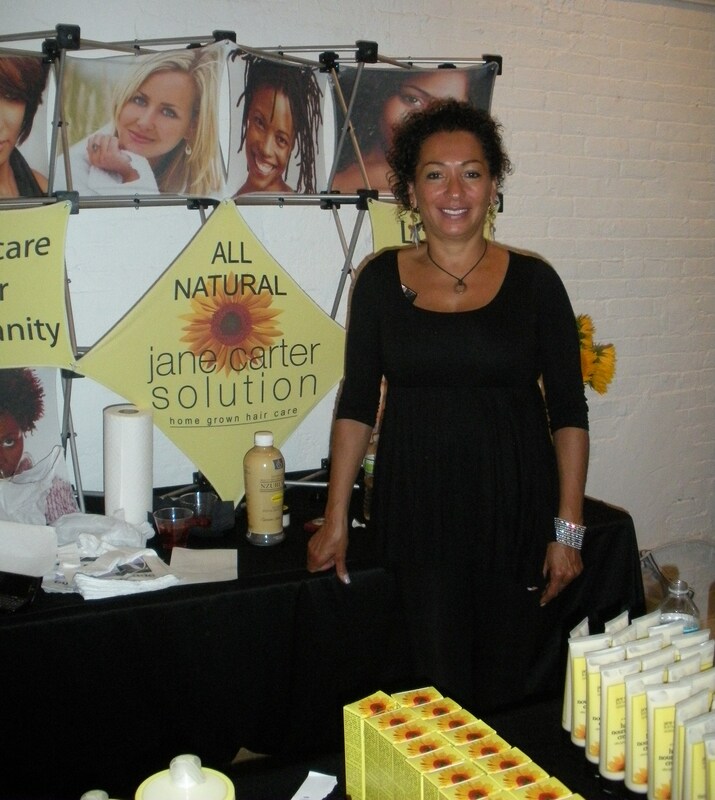 The highlights of my night was chatting with Jane Carter **she is so nice** and admiring the beauty of the natural hair that was all around. Overall, I feel that with more time and organization this event can return to NYC next year and be bigger and better! 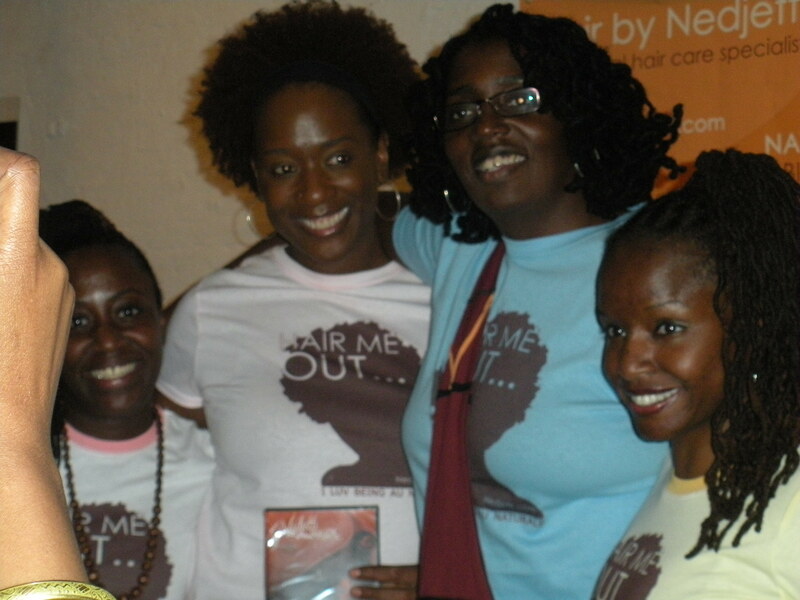 Not to worry ChicandKinky….Naturals Unite….the support is here :o) Check out the pics! 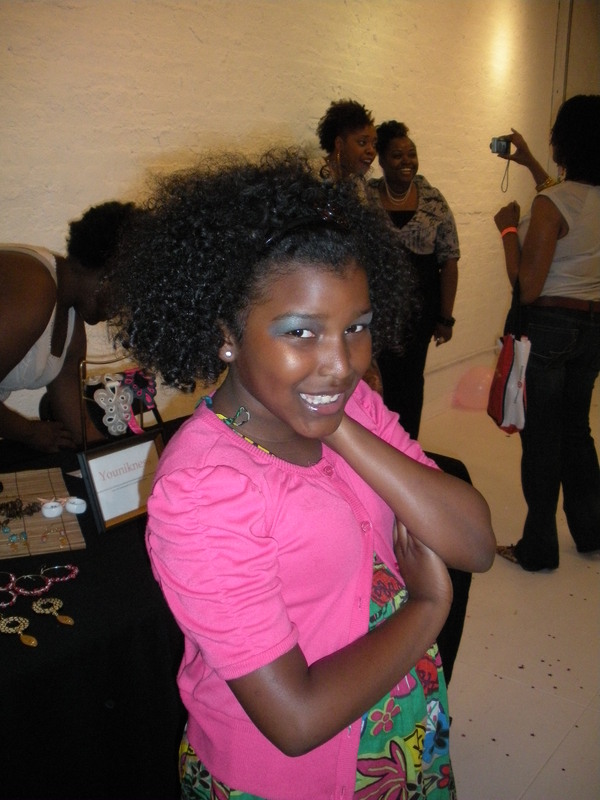 Vlogger Taren showing off her new short curlz! 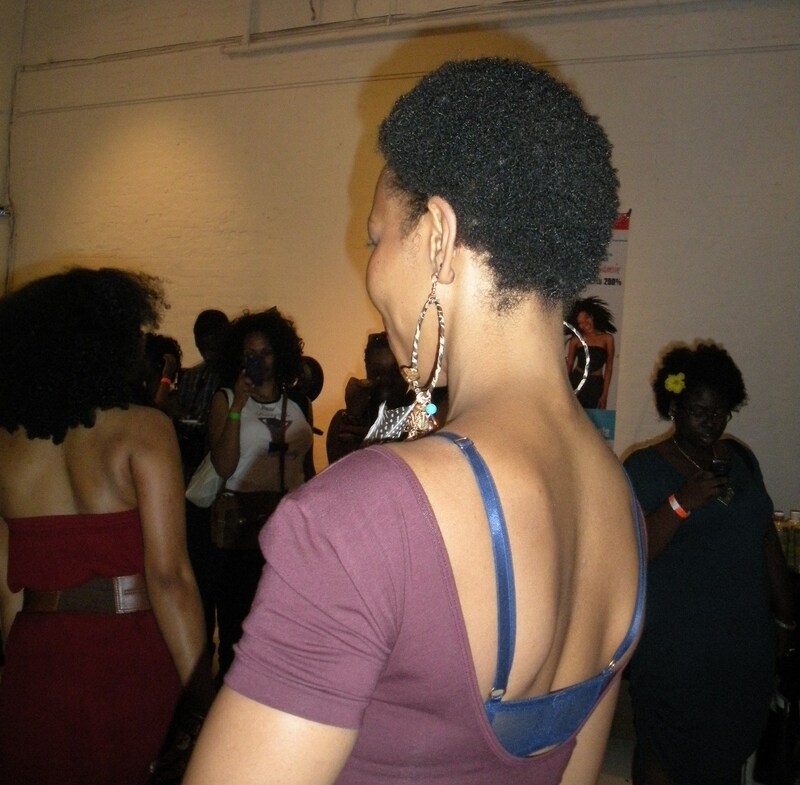 i love the fullness of her hair! super cute cut! 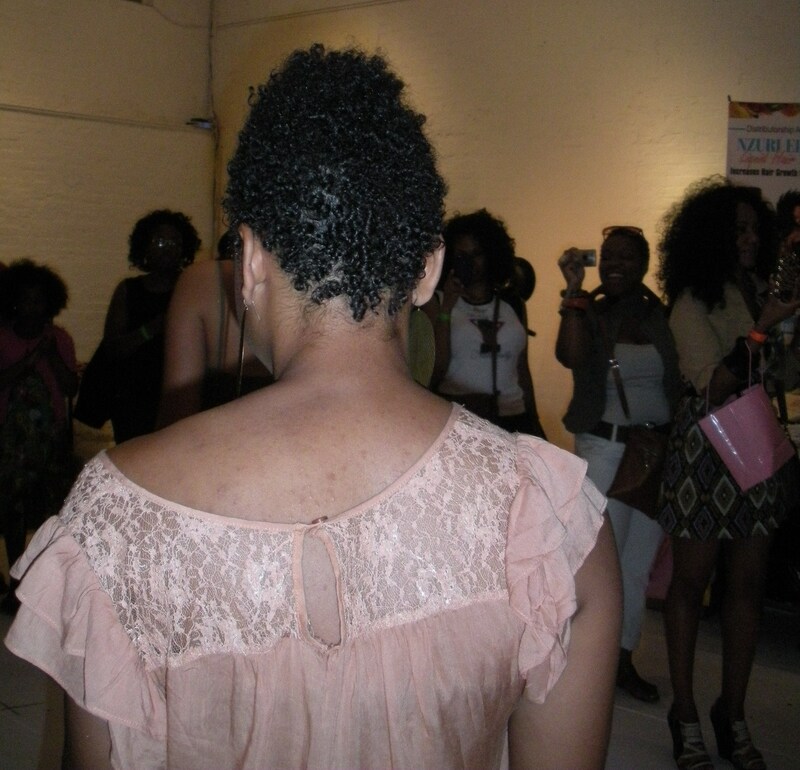 i wish i had a frontal pic! 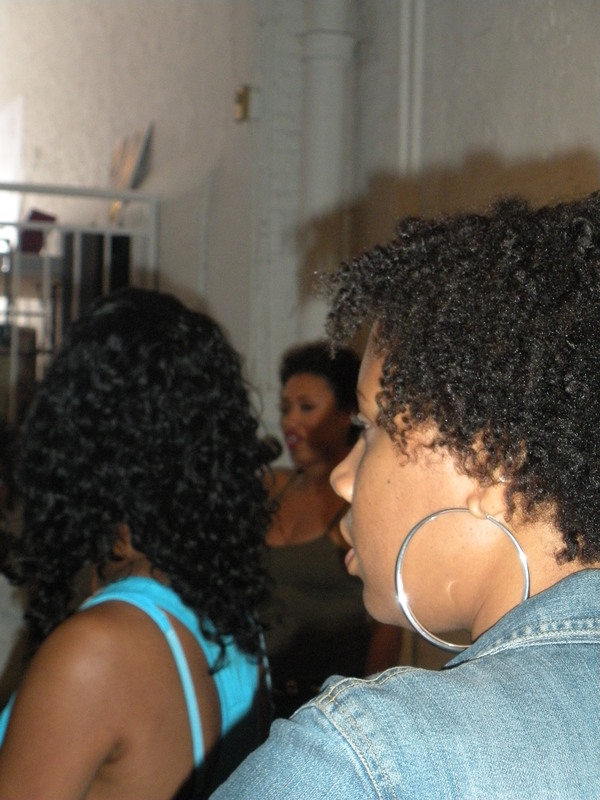 love the diversity of curlz shown here! I am super excited to hear that there will be a Fall Natural’s Night Out!!! Whoo Hoooo!!! thanks for this post and the comments. We are VERY aware that this was our 1st event, and was very excited to put it together and even more amazed about the turn out! We received positive and negative feedback, and took all into consideration. Although we cannot please EVERYONE , we are definitely taking all the comments into consideration to provide a much better Natural’s Night Out! 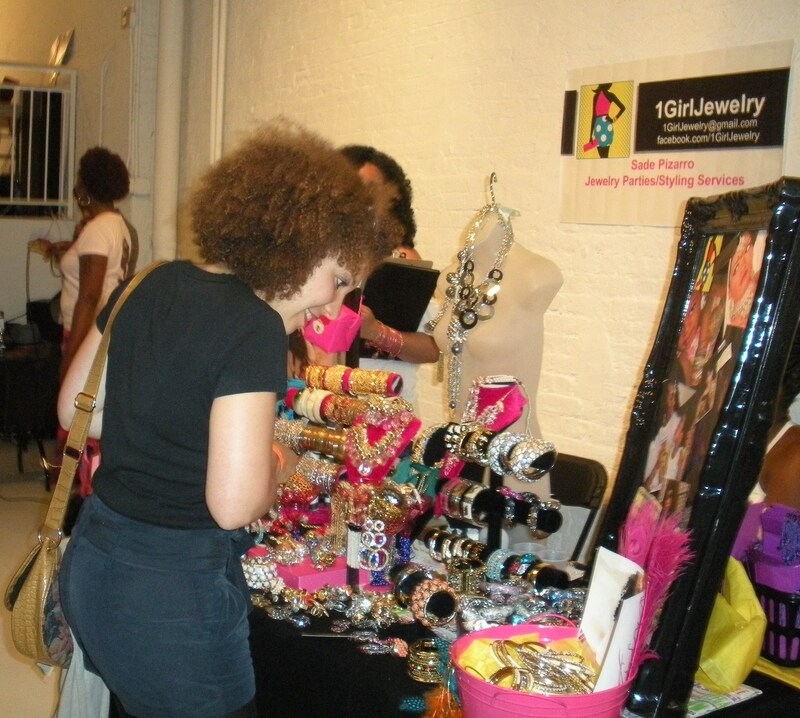 We thanked everyone for coming out and are currently working on our Fall Natural’s Night Out!! hope to see you ladies there, and thanks for the continued support!